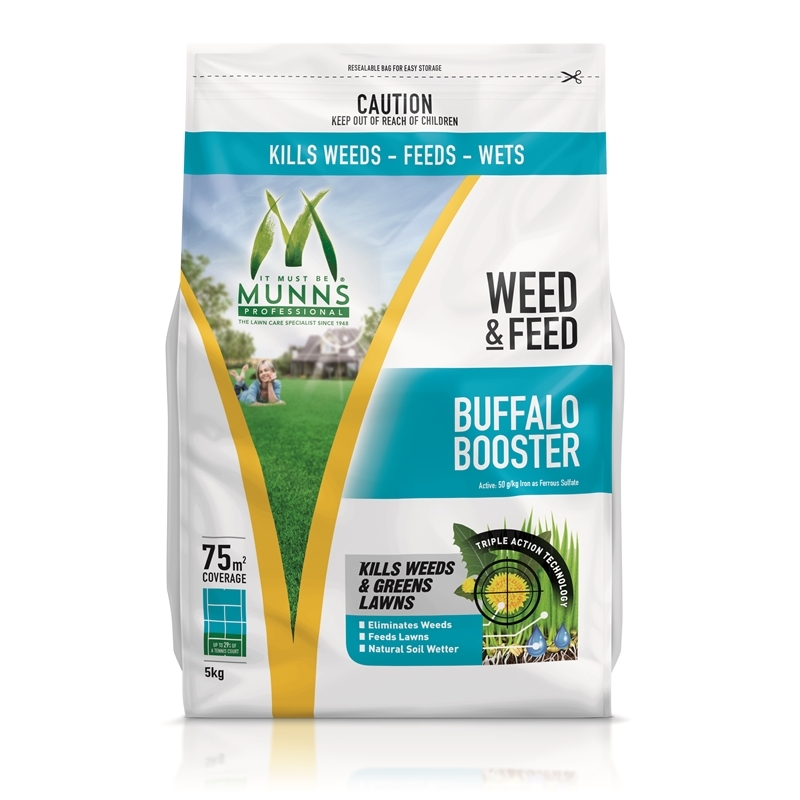 Munns Professional Buffalo Booster Weed & Feed will control most common lawn weeds, while feeding your Buffalo lawn. It controls flatweeds, thistles, dandelions and other broadleaf weeds. The formulation also contains a natural wetting agent, that aids in the soil’s ability to hold water. 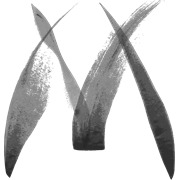 Controls weeds, due to the inclusion of an active that will kill weeds and NOT lawns. 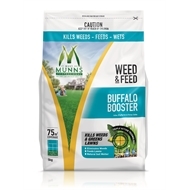 Feeds lawns, with essential nutrients to provide a healthy, green Buffalo Lawn. Wets, thanks to a unique natural wetting agent which improves the moisture retention in your Buffalo Lawn.